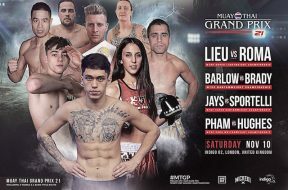 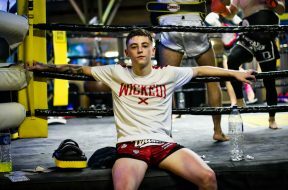 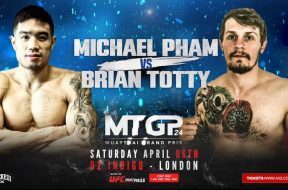 Perry McMahon caught up with Rhi Rhi Hudson at the MMA Clinic to discuss her impressive win over Jaggy Mann at Muay Thai Grand Prix 21. 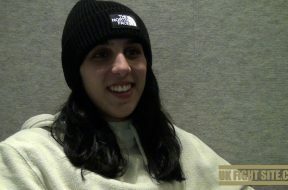 We also asked Rhi Rhi about her MMA and Brazilian Jiu-Jitsu training. 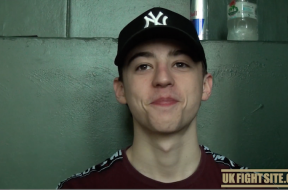 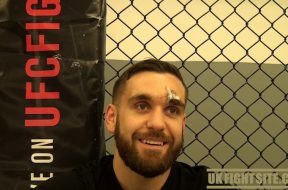 Check out Hudson’s thoughts on Shane O’Neill’s performance and predictions for Brad Wheeler’s Cage Warriors 99 bout.